LOS ANGELES -- Hyundai Motor Co., cutting distribution ties with Chrysler Group, plans to establish its own new-car dealer network in Mexico, signaling the big Korean auto group plans to broaden its presence in Latin America. "After 14 years of a distribution contract with Chrysler de Mexico, Hyundai Motor Co. plans to establish its own dealer network in Mexico in the near future," Hyundai Motor Co. and Chrysler Group said in a joint statement issued to Automotive News. "Until then, Chrysler de Mexico will continue to sell and service Hyundai Motor products in the market." Under a 2000 agreement, Hyundai vehicles have been imported in Mexico but sold there through Chrysler's sales channels and marketed under the Dodge brand. Chrysler sells the Hyundai Accent subcompact in Mexico as the Dodge Attitude. Hyundai's i10 mini-car is sold as the "i10 by Dodge." Both vehicles carry the Hyundai badge on their grilles. It's unclear when Hyundai plans to have a dealer network up and running in Mexico. A Chrysler spokesman declined to comment beyond the statement. 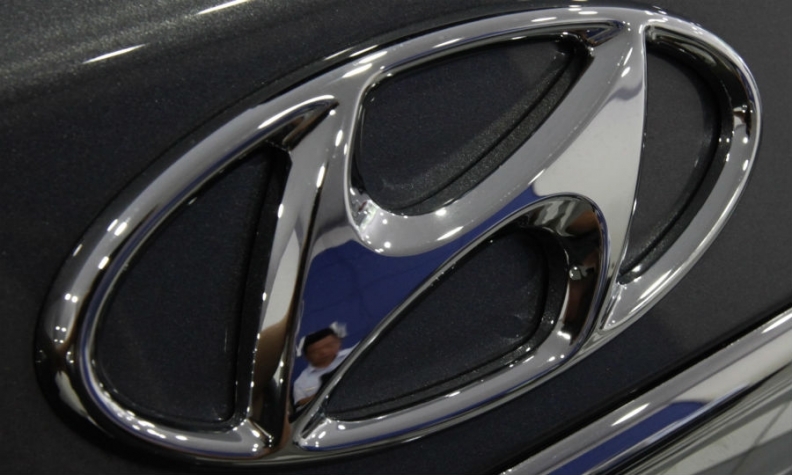 A Hyundai Motor spokeswoman in South Korea said more information would come later. Other than its logo on the Dodge-branded vehicles, the Hyundai auto brand is conspicuously absent in Mexico, a market where most major global automakers make and sell vehicles. Latin America, including markets in Central and South America, is Hyundai's smallest market in terms of vehicle sales. Hyundai sold about 149,000 new vehicles in Latin America in the first five months of 2013, compared with nearly 300,000 vehicles in the United States, 416,000 in China and 213,000 units in the Middle East and Africa, according to company investor presentations. Hyundai's biggest Latin American presence is in Brazil, where it has an assembly plant capable of producing about 150,000 units annually. The plans for a dealer network in Mexico may signal that Hyundai Motor Group is considering Mexico as a possible site for a third North American vehicle assembly plant. The plant would help ease capacity constraints that have limited Hyundai's sales growth this year. The factory would also serve as an export base to some of the 44 nations with which Mexico has export agreements. Hyundai builds the Sonata mid-sized sedan and Elantra compact sedan in Montgomery, Ala., while Kia builds the Sorento mid-sized crossover, the Optima mid-sized sedan and the Hyundai Santa Fe crossover at its plant in West Point, Ga. Both plants have been working at or near maximum capacity to supply the U.S. market.